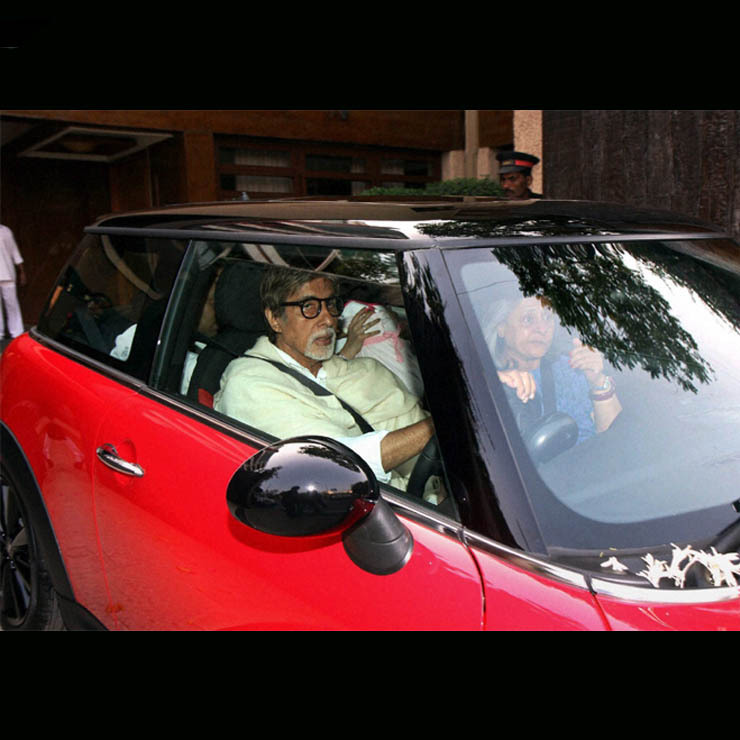 Amitabh Bachchan has a wide range of cars in his garage. But do you know that two of the most expensive cars he owns were actually gifted to him? The last-gen Rolls Royce Phantom you see above was gifted to the megastar by director Vidhu Vinod Chopra after the filming of Eklavya. 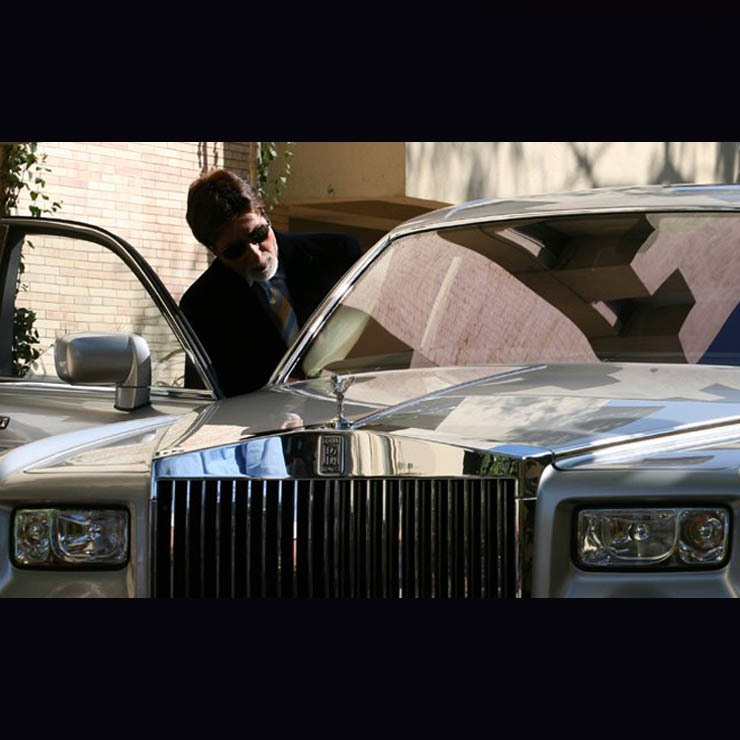 The Phantom is unarguably the most luxurious car around. It offers a powerful 6.75-litre petrol engine and is opulent enough to put a high-end luxury yacht to shame. 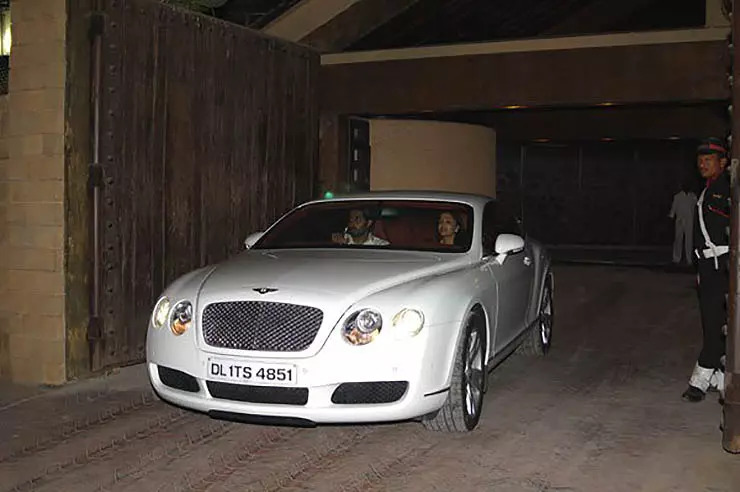 Another expensive car that was gifted to Amitabh Bachchan is this white Bentley Continental GT. This Delhi-registered car was gifted to the megastar by politician friend Amar Singh. It’s generally used by Abhishek and Aishwarya. In India, the Bentley Continental GT is available with two engine options – a 521 bhp V8 and a 680 bhp W12. The Continental GT has a starting price of Rs. 3.92 crore. It’s said that Bollywood superstar Shahrukh Khan and film director Farah Khan are great friends. 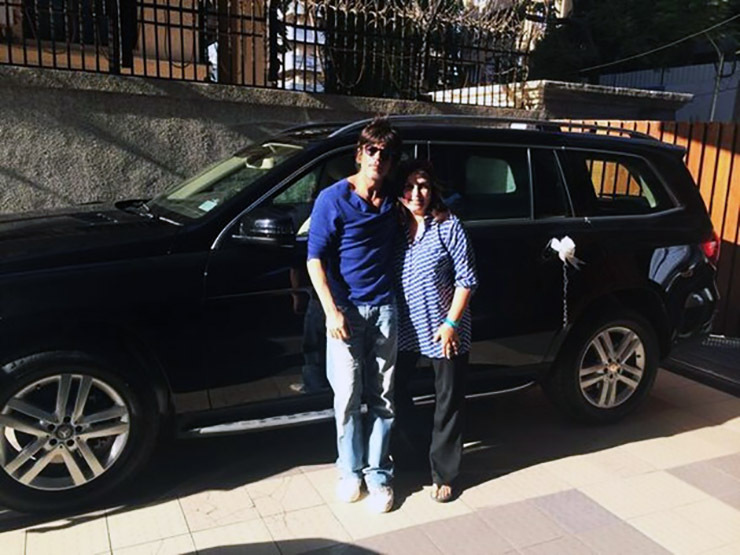 SRK gifted Farah a swanky new Mercedes GL SUV on her birthday a few years ago. The GL-Class, which has been now renamed as the GLS-Class, offers a luxurious cabin and is sufficiently capable off the road. It’s also known as the ‘S-Class of SUVs’. Yes, baby boy Taimur Ali Khan is already the owner of a high-end car. Last year, it came to light that Jeep India has given a Jeep Grand Cherokee SRT to Saif Ali Khan. Days later, the actor was quoted as saying that his new SUV is for Taimur. The Jeep Grand Cherokee SRT costs Rs 1.30 crore. It’s powered by a 6.4-liter V8 supercharged petrol engine that outputs 470 bhp and 640 Nm. The motor comes mated to an 8-speed automatic transmission. Salman Khan has gifted a BMW 7-Series to his sister Arpita. The BMW 7-Series is easily the most luxurious sedan from the Bavarian car marque and has a base price of Rs 1.11 crore. Actress Rani Mukerji was gifted an Audi A8 L W12 by her husband Aditya Chopra. The A8 L W12 is the most powerful luxury sedan from the Ingolstadt-based premium car marque. The A8 L currently has a starting price of Rs. 1.19 crore. It’s available with two engine options – a 3.0-litre V6 diesel engine and a 4.2-litre V8 petrol engine. We all know that Sanjay Dutt is fond of high-end cars and his garage is even home to a Rolls Royce. However, not many know that this Rolls Royce Ghost has been gifted to wife Manyata by the famous actor. In India, the Ghost costs upwards of Rs 5.25 crore. Ajay Devgan is another famous actor that has a wide range of cars. The actor even has an Audi Q7 luxury SUV in his garage, which he gifted to wife Kajol on her birthday. Actress Jacqueline Fernandez is well-known for gifting expensive stuff to her film crew. Recently, the pretty lass gifted a brand-new Compass to her make-up artist on his birthday. Here is a video that shows the actress excitedly gifting the premium SUV to her make-up man.